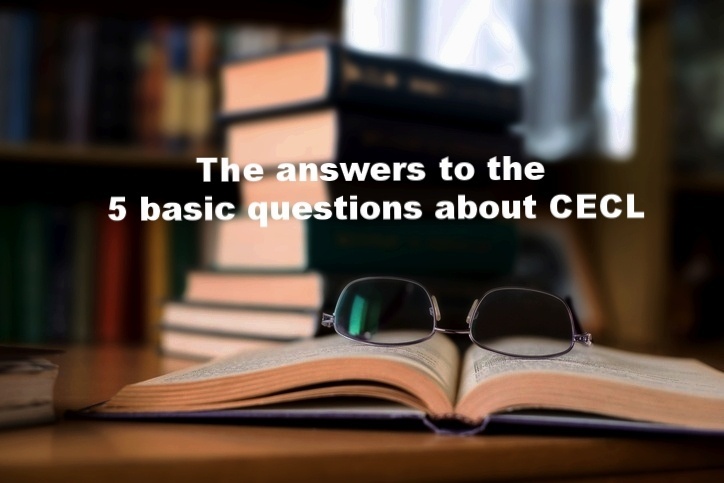 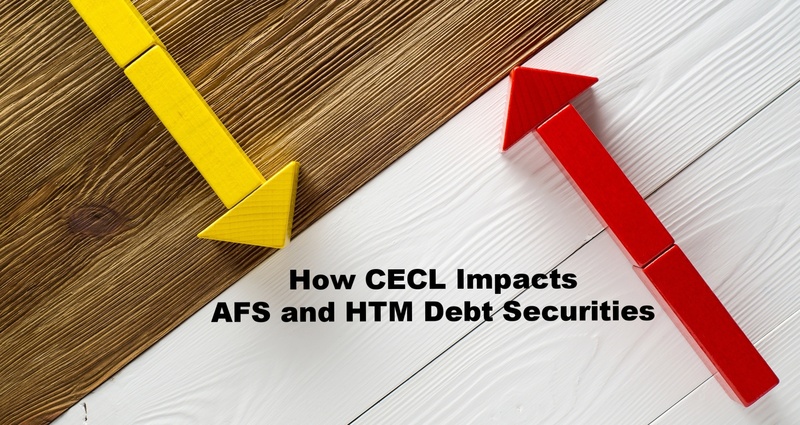 In our previous blog post in this series, we discussed Comprehensive Capital Analysis and Review (CCAR) and Dodd-Frank Act Stress Test (DFAST) and how CECL..
As we’ve previously discussed, CECL is an upcoming accounting hurdle for many banks, and existing Allowance for Loan and Lease Losses (ALLL) processes will require..
CECL has been billed as the most profound accounting change to ever hit the financial services industry. 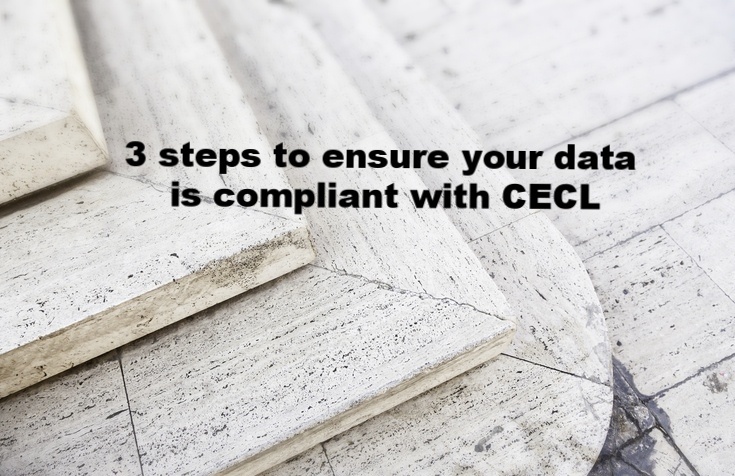 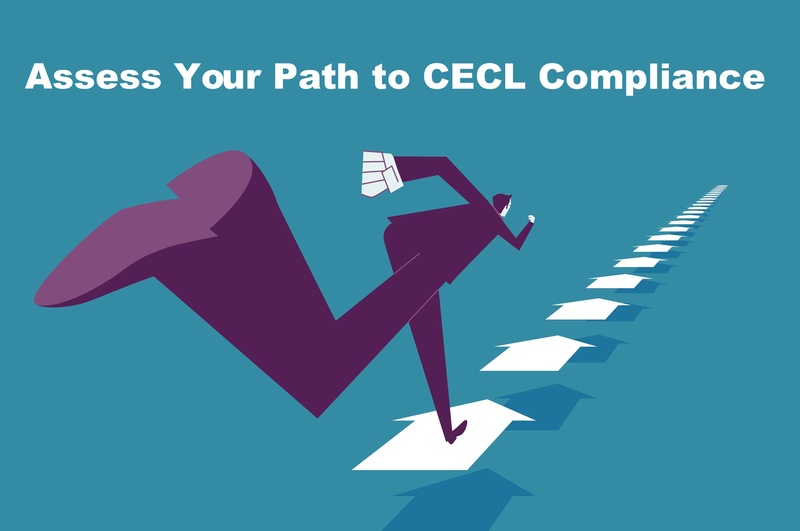 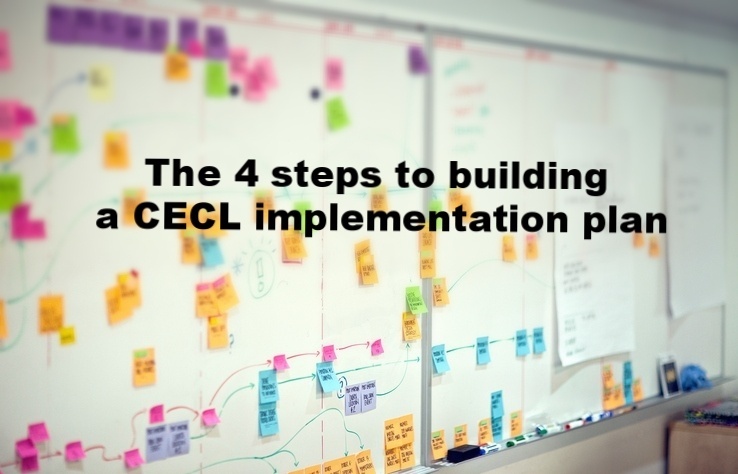 CECL impacts virtually every regulated and non-regulated.. 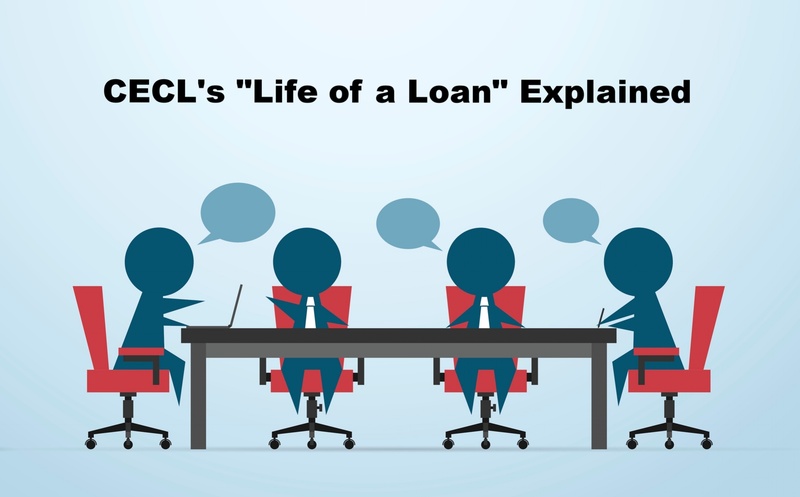 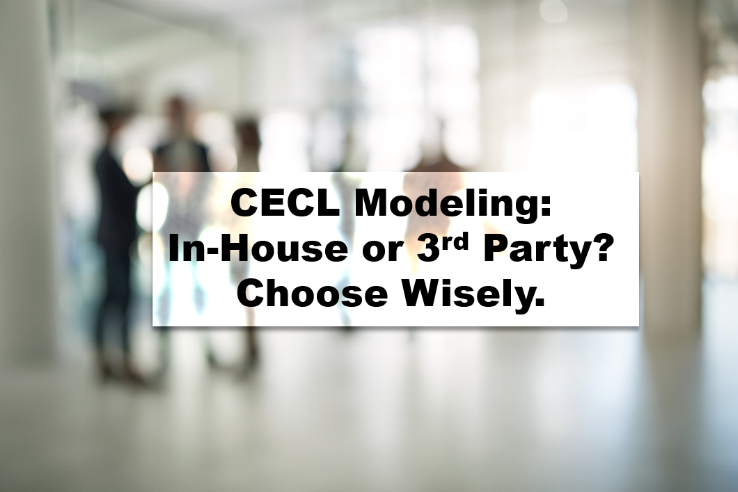 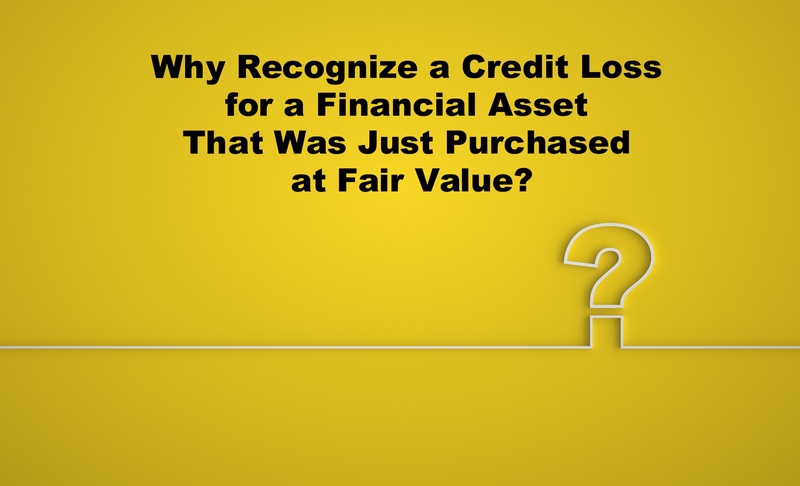 Many stakeholders wonder why the CECL model requires an entity to recognize a credit loss for a financial asset that was just purchased at fair value. 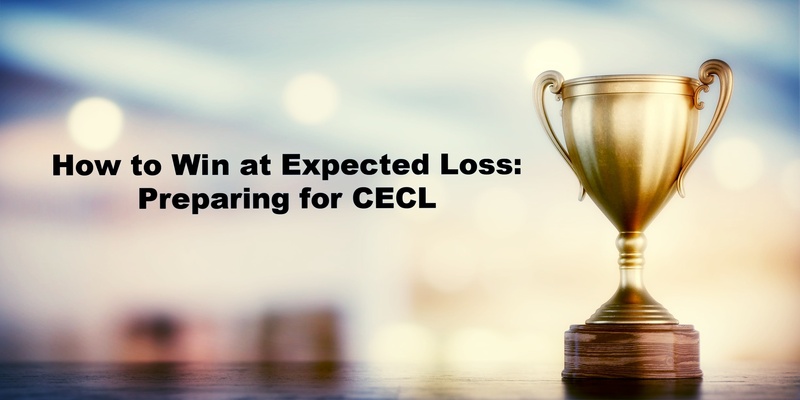 By now you have heard that CECL is looming for US GAAP-compliant preparers, but have you heard about the IASB’s equivalent and even faster approaching..